Since its launch in 2011 in Framingham, MA, Jack’s Abby Brewing has grown steadily throughout New England. We love Jack's Abby because they've mega-expanded their business, but they still adhere to making craft and artisanal beer while using proper ingredients. Their beer is a clean, pure experience, and the latest project from Jack's Abby is a further reflection of craft beer quality and consistent creativity. Launched in 2016, Springdale is an experimental offshoot of Jack’s Abby focusing on barrel-aged beers and sour beers. What began as a passion project of cofounders and brothers, Jack, Sam, and Eric Hendler, has now grown to great proportions including distribution of their newest beers just this past year. Springdale boasts an incredible 30,000 square foot Barrel Room, making it New England's largest barrel-aging room. The Barrel Room has over 15 beers on tap all to be enjoyed while overlooking thousands of oak barrels that contain ales and lagers in the midst of fermentation. Definitely check out the Barrel Room this fall! Smoke & Dagger | 5.6% ABV | This Multi Award Winning Black Lager is dark and malty with a pleasant smokey finish. Copper Legend | 5.7% ABV | This Octoberfest beer is crisp and drinkable, brewed with noble hops with a smooth and nutty finish. 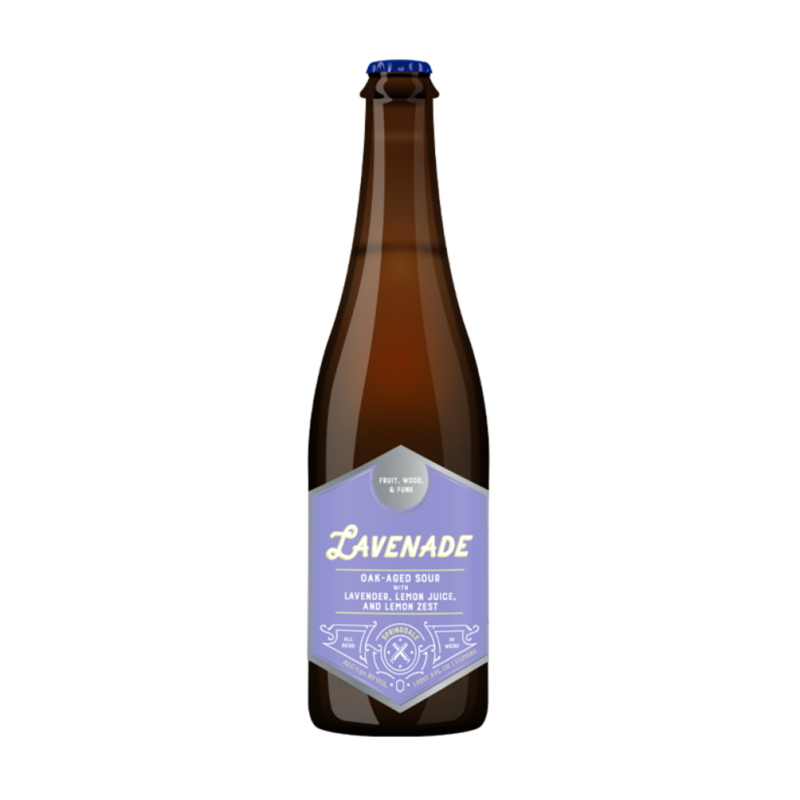 Lavenade | 6.5% ABV | Oak Aged for a minimum of one year. This ale is tart and refreshing, and is brewed with lavender, lemon juice and zest. 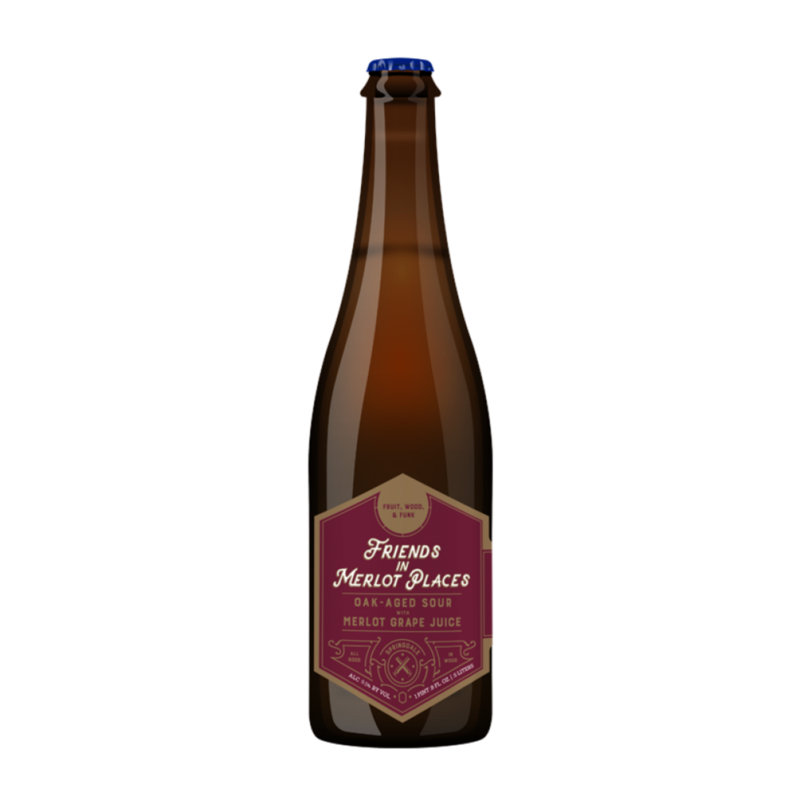 Friends In Merlot Places | 9.5% ABV | This Golden sour is aged for a minimum of eight months in wine barrels with Merlot grapes. 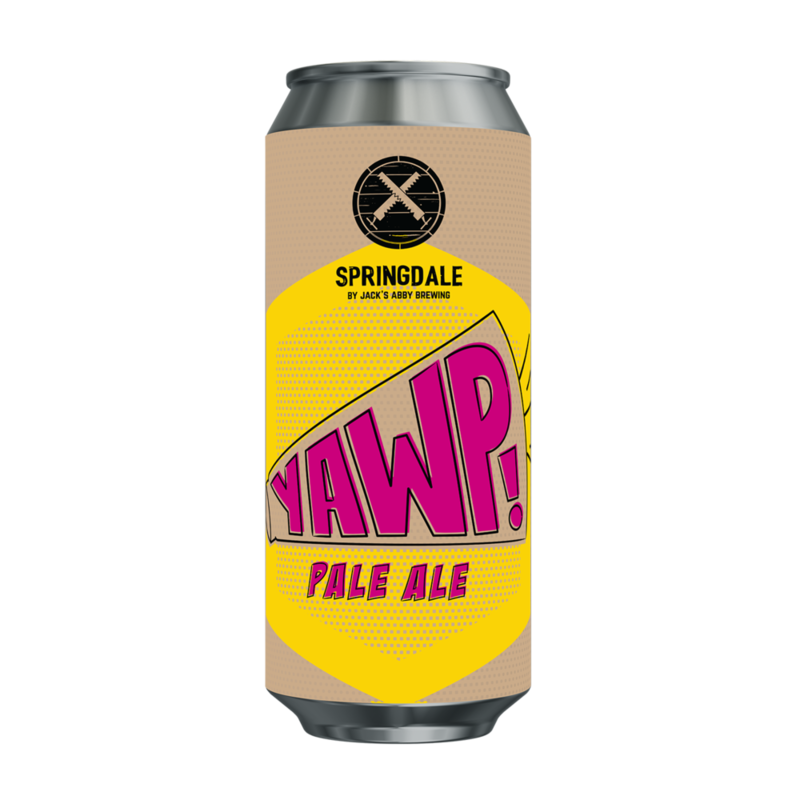 Yawp | 5.5% ABV | Yawp is a crisp and malty pale ale. Malts are toasty and biscuity and the hops are bright and herbaceous.